‘Fresno Social’ and ‘Splash Park’ make their debut on opening day at Chukchansi Park. 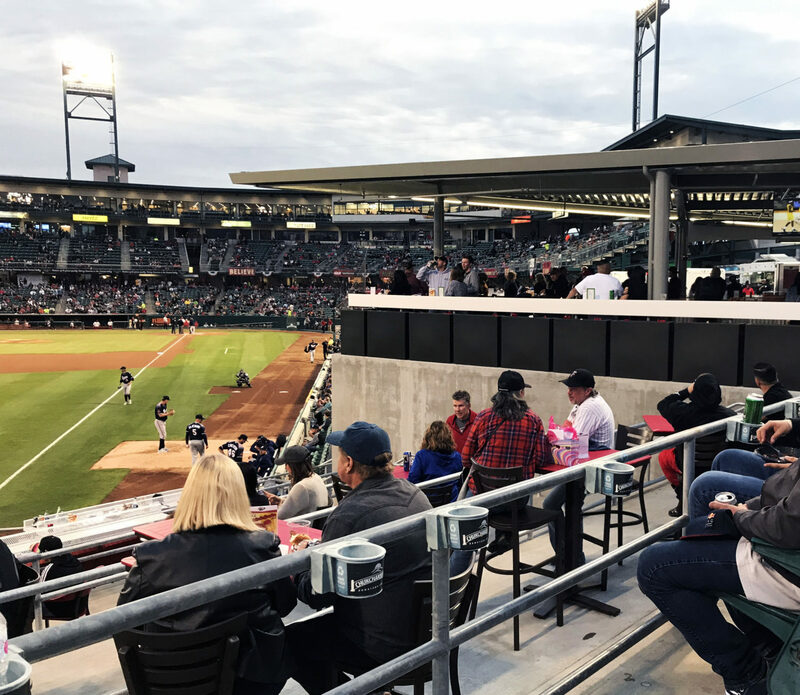 While working with the Grizzlies’ ownership group, Generator Studio re-imagined two underutilized areas in Chukchansi Park. 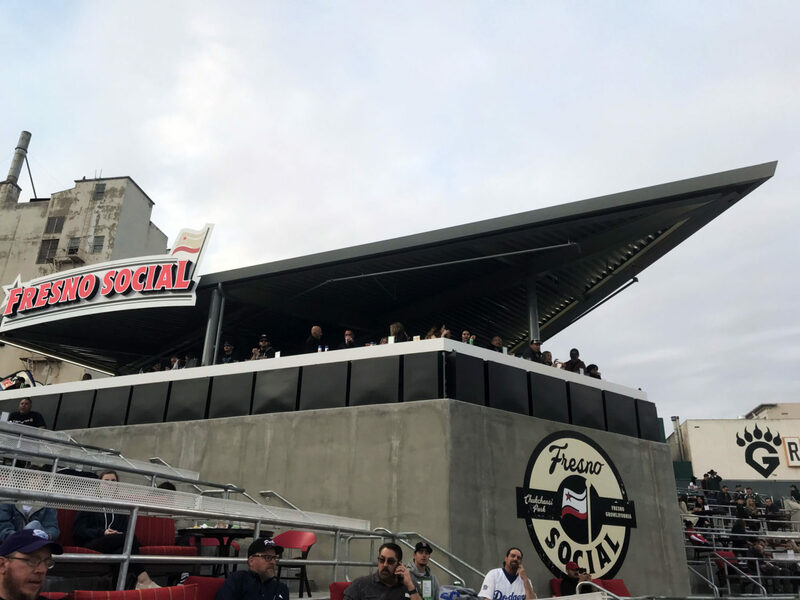 ‘Fresno Social’ is an outfield destination that provides a new social atmosphere for fans. The premium area sans premium pricing gives the park a more modern feel and improves the fan experience. The ‘Splash Park’ is a 1,500 square foot water park directly behind right-field where kids can cool-off and be entertained. Each added space in the ballpark is open to any fan at any time, no matter the ticket. Opening day proved the new areas were a success. “It’s not easy to get the feel that everything is new when a franchise is entering its 22nd season, but with the money and sweat we’ve put into the ballpark during this off-season, and launching our new uniquely ‘Growlifornia’ brand, it truly is a new era,” Grizzlies President Derek Franks said in a news release. Click here to see more project information and be sure to check back soon to see more photography + video!